Speaking to Jacqueline T.Lynch about her upcoming biography of Ann Blyth, I wondered what had started Jacqueline on her journey of discovery into Ann Blyth’s career. 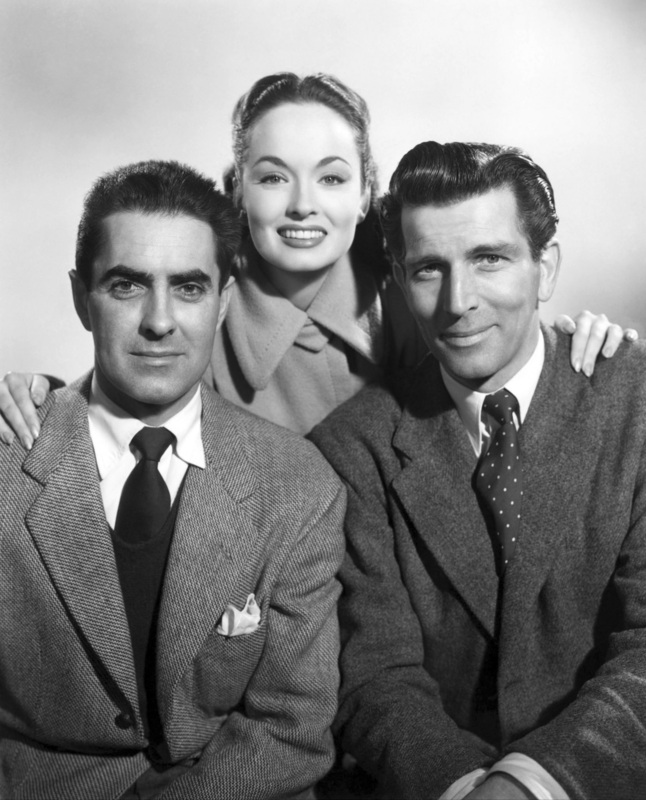 “When I decided to choose a few of Ann’s movies to blog about, I discovered I had not seen most of them, and that surprised me. I discovered most of them are not regularly shown on television and have not been released on VHS or DVD. When I searched for,with great difficulty, and managed to obtain her films and quite a bit of her television and radio work, I was delighted to discover how remarkably versatile she was, and this made the rarity of her films even more confounding. It seemed a shame that younger classic film fans are not having access to much of the career of this marvellous actress, and so I wanted to discuss that on my blog. 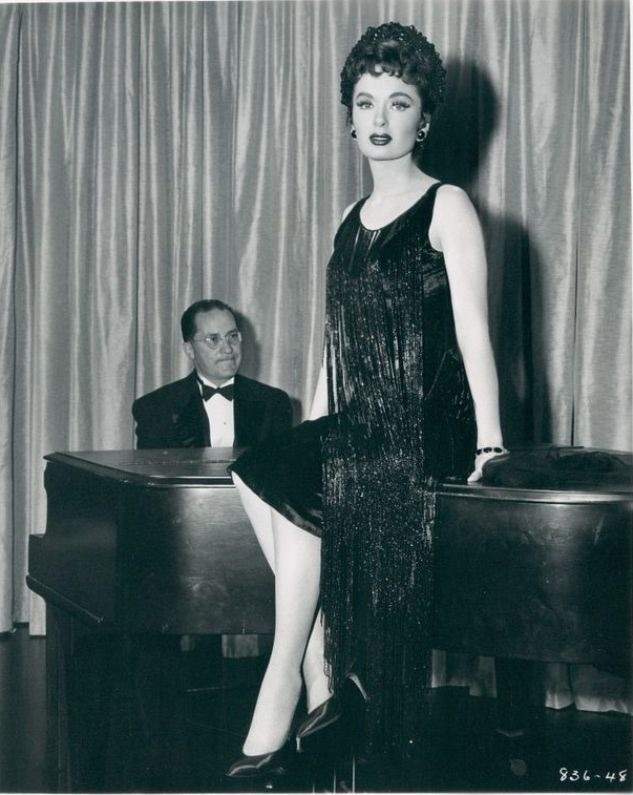 ….If you know Ann Blyth only through her frothy MGM musicals, you don’t know Ann Blyth. In dramas she has morphed into the epitome of hateful,sensual,heartbroken and shamed. 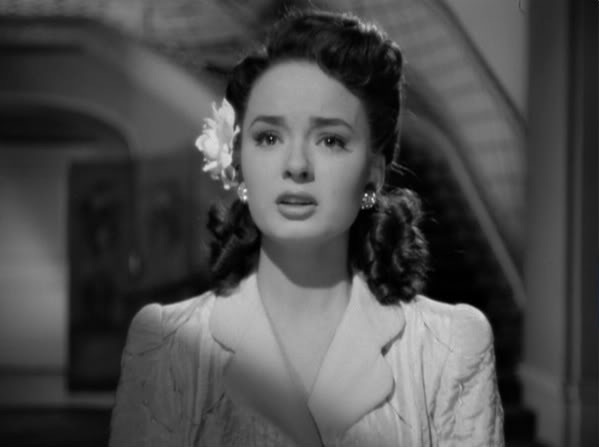 If you know her only as the demon teen in Mildred Pierce, you don’t know Ann Blyth. The same colossal greedy train wreck of a girl who spit invective at Joan Crawford and smacked her in the jaw also performed a night club act to enthusiastic crowds in Las vegas, bringing them to tears with the sentimental ‘Auld Lang Syne’. If you know her from The Helen Morgan Story or melodramas, you are missing her genuine gift for screwball comedy. 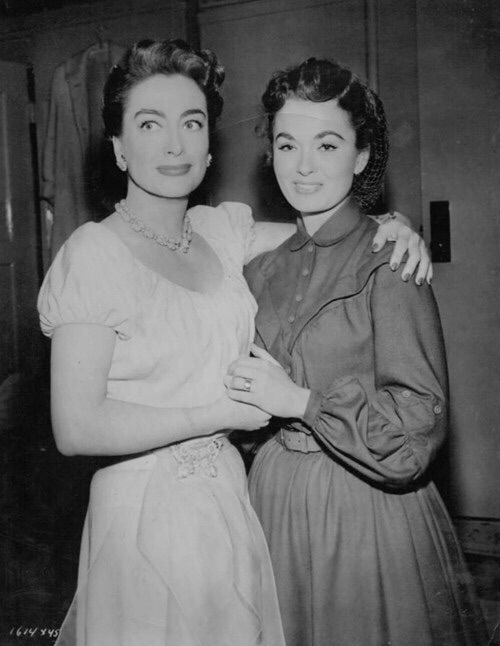 The biography of Ann Blyth will be published on June 18,2015 and I wish Jacqueline every success. One only has to read all the marvellously detailed articles that she wrote on her blog all of last year to know this will be an excellent read. 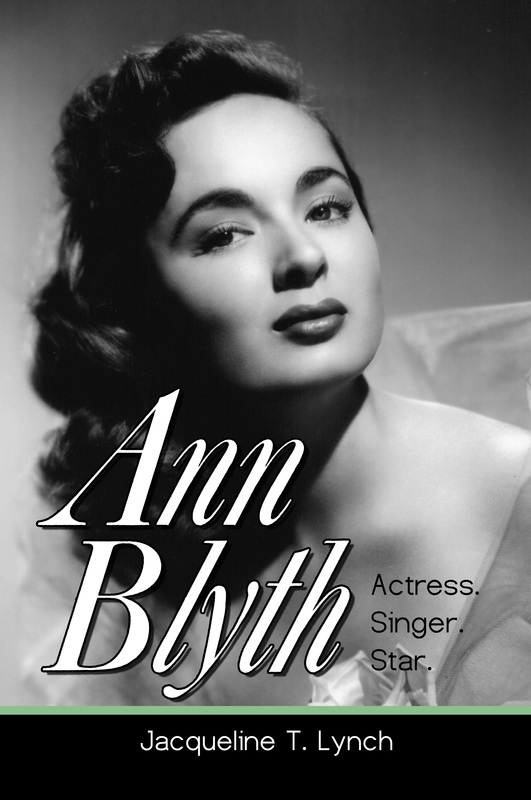 This is is the first book written on the career of Ann Blyth. It is available for pre-order on June 8,2015. Jacqueline has written a wonderful book. I found it hard to put down! 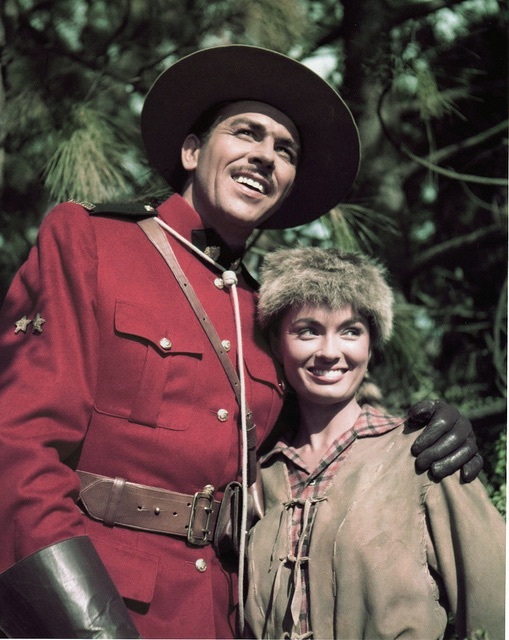 And it’s about time Ann Blyth got more recognition, for pete sake. Totally agree. Jacqueline has highlighted a career which was very diverse.